County Hit by Cold Snap, First Flakes of the Season Next Week? 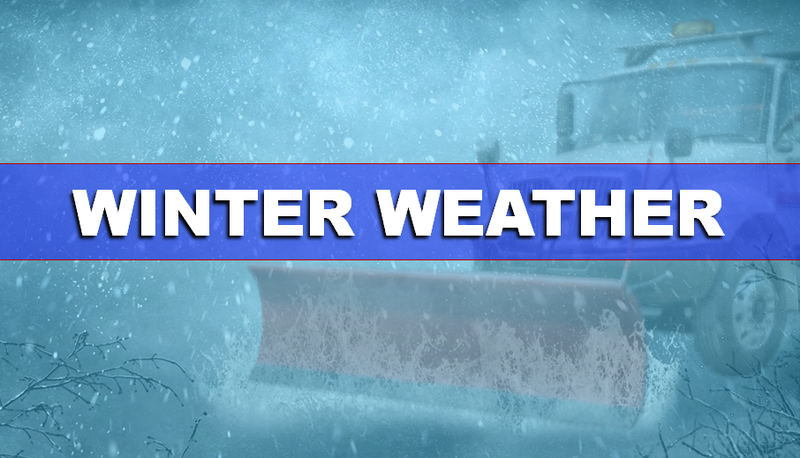 STATEWIDE -- Indiana is expected to have it's first deep freeze this weekend. AAA Hoosier Motor Club spokesman Greg Seiter has a few word of advice as you prepare for the cold weather months. He said to have a safety kit in your car with some tools for car maintenance, but also a small snow shovel, snacks, gloves and other warm clothing and road flares. Seiter also has another piece of advice you should probably listen to if you want to even get inside your car. "It's very important to remember not to wash you car immediately before a deep freeze or any kind of freezing temperatures," Seiter said. Because that moisture can freeze within your locks and get into the door jam of your car and cause you a whole new set of problems." Overnight lows Friday will be in the low 20's. We could see snow showers by Monday night here in Dubois County.